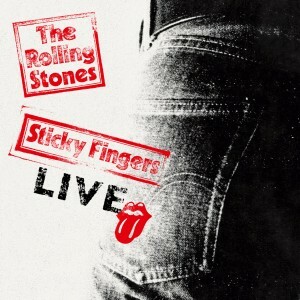 Can The Rolling Stones cut it live? You bet they can but they’ve also been responsible for some pretty limp recordings that give live albums a bad name. 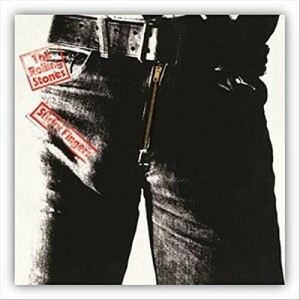 It’s great news that the group have decided to release authorised Rolling Stones bootlegs. Finding the best of the Rolling Stones live is getting harder. Before going deeper into their live albums, let’s take a look at their studio albums and how they fit in with the live recordings. The albums released in the early years in the USA were slightly different but those listed above are the UK album releases. 1966 – Got Live If You Want It! 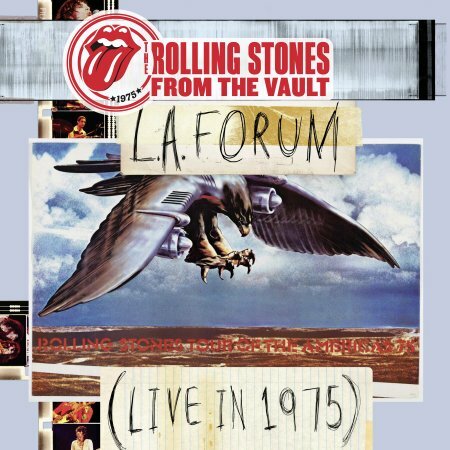 I’m very interested to know if you agree with my reviews on these Stones live albums and take this chance to vote in my poll on the Best Rolling Stones Live Album. To help you to find the best live albums, I have created polls for readers to vote for their favourites with different albums featured. These are three of the most popular polls so please vote for your recommended albums and use the results to help to improve your music collection. 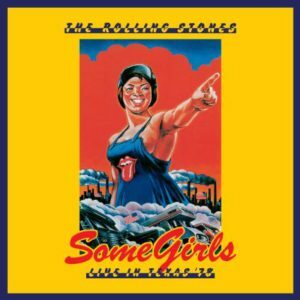 Some Girls Live In Texas ’78 is a live album and DVD by The Rolling Stones. It was recorded at the Will Rogers Memorial Center in Fort Worth, Texas on July 18th, 1978. 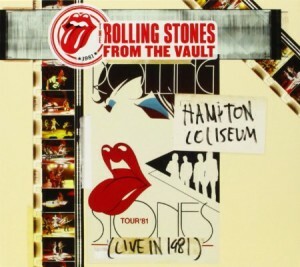 Hampton Coliseum is a live album by The Rolling Stones. This was recorded on December 18, 1981 and was the first pay per view concert broadcast on TV. 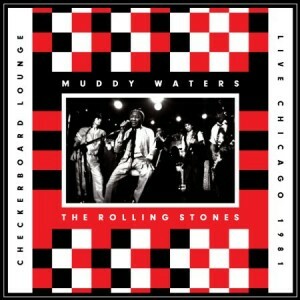 Live at the Checkerboard Lounge Chicago 1981 is a live album and DVD by Muddy Waters & The Rolling Stones. It was recorded on November 22nd, 1981 after the Stones went to the club the new before their concerts started. 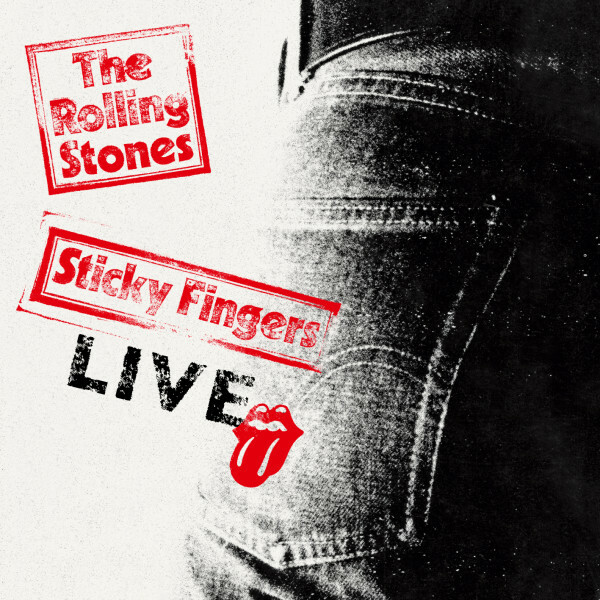 Sticky Fingers Live is a live album by The Rolling Stones which is available for sale through Apple’s iTunes store for a limited time. It was recorded at the Fonda Theatre in Los Angeles on May 20, 2015. The classic studio album Sticky Fingers has been re-released in June 2015 in several different versions with various extra goodies. I’m not going to write about the studio album. It’s one of my very favourites and this version has the 2009 remastering that has been criticised by audiophiles but I can’t hear any problems. While the Super Deluxe version adds the famous bootleg recorded at Leeds University on 13 March 1971 called Get Your Leeds Lungs Out plus a DVD with two songs from the Roundhouse gig and two 7″ singles, Brown Sugar and Wild Horses. Obviously it’s the live tracks that most interest me. We have plenty of late period live albums from the Stones when they played with Ronnie Wood, and, let’s be honest, they were past their best. What we don’t have is enough live recordings with their earlier lead guitarists, Brian Jones and, in particular, Mick Taylor. The big question is “how well do these new 1971 live recordings stand up to comparison with their great live albums Get Yer Ya Ya’s Out from 1969 and The Brussels Affair from 1973. These are the leading albums in my poll top find the best legal live recordings by the Stones. Amazon have combined their reviews for the standard, deluxe and super deluxe versions. From The Vault LA Forum 1975 is an archive release live album and DVD by The Rolling Stones. In 2012 the Stones released this recording as an authorised bootleg through their own website as a digital download and called it LA Friday. Now it’s being made available as a physical product. 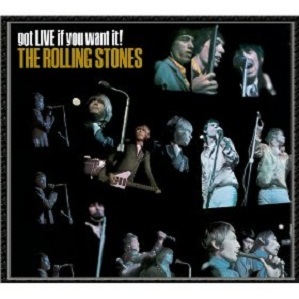 Got Live If You Want It is the first live album by The Rolling Stones although the Stones themselves weren’t happy with the release. Fortune Teller and I’ve Been Loving You Too Long are unreleased studio recordings with audience noise overdubbed. 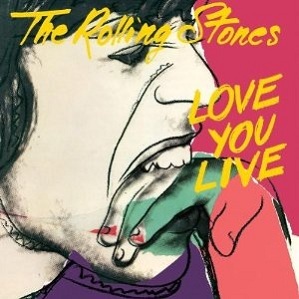 Love You Live was the third live album released by the Rolling Stones and brings together live recordings from 1975 to 1977. This catches the early years of Ronnie Wood as the replacement for Mick Taylor on the tours to promote the Black and Blue studio album. 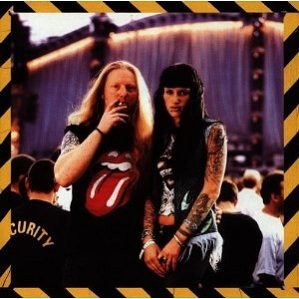 No Security is a live album by The Rolling Stones from their Bridges To Babylon tour in late 1997 and 1998.